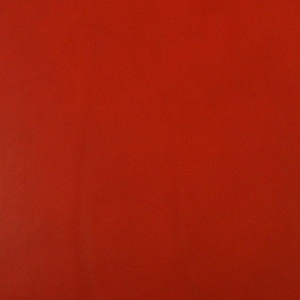 This is an A4 sized piece of top quality vegetable tanned red cowhide with a thickness of 3mm. This is a heavy weight full grain leather with a beautiful natural surface, showing growth marks and fine hair cells. The leather is through dyed and the reverse is very tidy and well sealed, with no loose fibres. 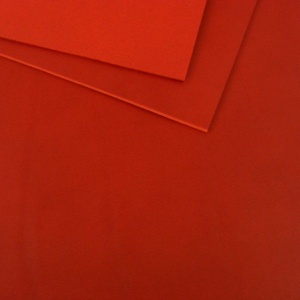 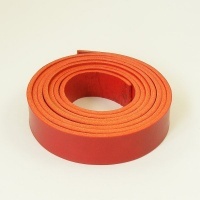 Do you need a strip of matching leather to complete your project? 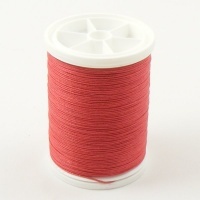 If so, this can be found in related items below.